This week the Japanese space start-up ispace raised $90.2 million in funding to develop a lunar orbiter and a lunar lander, as their first steps towards building a transportation and lunar mining business. 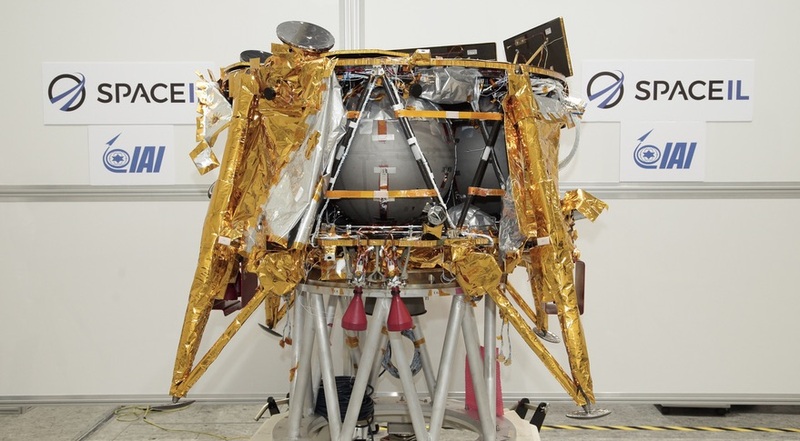 ispace is framing its future roadmap as the Moon Valley project, which begins with the first orbiter and lander missions (M1 and M2) by 2020. After that the company will continue to develop an Earth-Moon transportation platform with 7 more missions (M3 to M9) exploring for water in the permanently shadowed areas at the Moon's poles as well as carrying customer payloads. Beyond that, in missions M10 and thereafter, the company plans to build the industrial infrastructure on the Moon needed to support the mining of polar water and the further development of lunar resources. 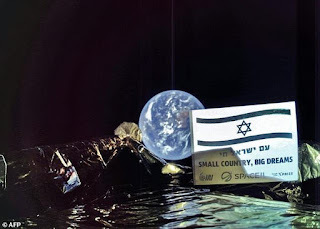 The avid reader may notice that ispace had its early beginnings as part of the White Label Space Google Lunar XPRIZE (GLXP) team, which later rebranded to become Hakuto. In the years that followed, Hakuto secured the sponsorship of some impressive commercial partners in Japan including Au, Suzuki, Japan Airlines (JAL), Zoff, IHI, Toray and Mitsukoshi. Later, Hakuto became one of the 5 GLXP teams to secure a launch contract and advance to the final round of that competition. The company ispace was created by the steady and dedicated commitment of core members of the Hakuto team, under the leadership of Takeshi Hakamada (Hakamada-san). In many ways Hakuto's, and later ispace's, commercial success has been built on the very principle that White Label Space set out to prove back in 2008, namely that a professional team of space engineers and enthusiasts could build an exciting and engaging lunar mission concept that would attract the attention of big commercial brands and the public at large, drawing in the financial resources to actually do the hard stuff and make such a complex and ambitious mission happen. We wish Hakamada-san and the whole ispace and Hakuto team the very best on their unprecedented journey to the next planetary body and beyond! Tokyo, Japan (January, 30 2013) - White Label Space, an international team competing in the $30 million Google Lunar X PRIZE, announced that it will now be run out of Japan. Previously, the team was operating out of both Japan and the Netherlands. The team’s pivot to Japan is designed to maximize its chance of being on the winner’s podium. White Label Space is the only Google Lunar X PRIZE team currently active in Japan and has a unique network in that country’s media and space industry. The team will now focus its efforts on furthering the development of its Japanese moon rover, benefiting from the advice of its academic partner, the Space Robotics Laboratory at Tohoku University. Takeshi Hakamada replaces Steve Allen as team leader. Mr Hakamada was a co-founder of the team’s Japan branch and has been manager for all White Label Space operations in Japan. Also stepping down from his role is Dr. Andrew Barton, who was the team’s Chairman. “With under three years left until the expiry of the prize, the focus is now shifting to those teams with access to the lunar surface. Unfortunately, our efforts to develop a lunar lander in Europe were unsuccessful but flying a rover as piggyback on somebody else’s lander is still a great chance to win second prize and will make a big difference by inspiring millions of people”, commented Dr. Barton. The Japanese branch of the team was established in 2010 with support from Tohoku University’s professor Kazuya Yoshida, an internationally recognized expert in space robotics and rovers. In 2011, the branch announced its plans to the Japanese public with a press conference in Tokyo that attracted extensive coverage in the national media. Throughout 2012, the team continued its promotion work in Japan, running a series of successful educational and public outreach events including ‘The Rover Challenge’, a traveling hands-on learning opportunity for school children. White Label Space is one of 23 teams around the world competing for the Google Lunar X PRIZE, the largest incentivized competition offered to date. 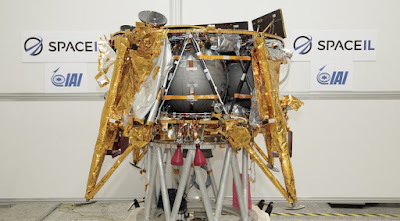 White Label Space officially joined the Google Lunar X PRIZE in May 2009. The team’s name originates from the concept of a “White Label” product, which is a generic brand developed by one company and then sold to another brand. White Label Space sees the Google Lunar X PRIZE as the beginning of the next wave of space exploration where the common person can be engaged as a contributor and not just a spectator. White Label Space was initially founded the team in 2008 by a group that included former employees of the European Space Agency. Visit www.whitelabelspace.com for more information. The $30 million Google Lunar X PRIZE is a global competition to challenge and inspire engineers and entrepreneurs from around the world to develop low-cost methods of robotic space exploration. To win the Google Lunar X PRIZE, a privately-funded team must successfully place a robot on the Moon’s surface that explores at least 500 meters and transmits high definition video and images back to Earth. The first team to do so will claim a $20 million Grand Prize, while the second team will earn a $5 million Prize. 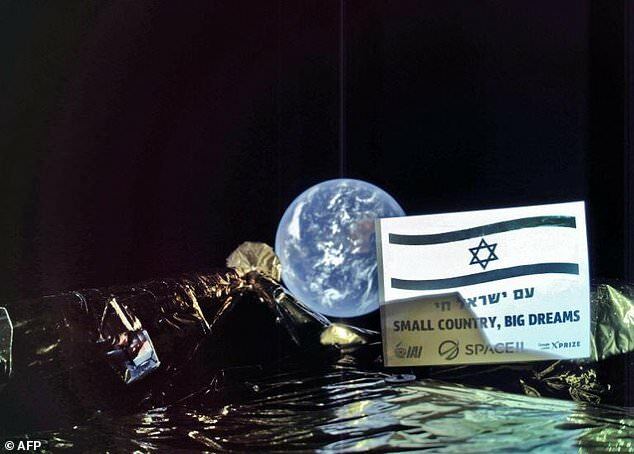 Teams are also eligible to win a $1 million award for stimulating diversity in the field of space exploration and as much as $4 million in bonus prizes for accomplishing additional technical tasks such as moving ten times as far, surviving the frigid lunar night, or visiting the site of a previous lunar mission. For more information, go to www.googlelunarxprize.org. Founded in 1995, the X PRIZE Foundation, a 501(c)(3) nonprofit, is the leading organization solving the world’s Grand Challenges by creating and managing large-scale, high-profile, incentivized prize competitions that stimulate investment in research and development worth far more than the prize itself. The organization motivates and inspires brilliant innovators from all disciplines to leverage their intellectual and financial capital for the benefit of humanity. The X PRIZE Foundation conducts competitions in five Prize Groups: Education; Exploration; Energy & Environment; Global Development; and Life Sciences. Active prizes include the $30 million Google Lunar X PRIZE, the $10 million Archon Genomics X PRIZE presented by Express Scripts, the $10 million Qualcomm Tricorder X PRIZE, and the $2.25 million Nokia Sensing X CHALLENGE. For more information, go to www.xprize.org. White Label Space's Japan office has successfully run a crowd funding campaign to support the team's rover development. The crowd funding campaign was run on the Japanese website campfire, which is broadly equivalent sites in other countries such as kickstarter. photo albums, stickers, T-shirts, a mini-rover kit, an invitation to a rover test-driving event or naming rights on the prototype. The preparations took around 2 months, from the first planning meetings until the project was published on the campfire website. The video below (in Japanese) was specially produced to promote the campaign. In it, Takeshi Hakamada describes the team's GLXP effort and also points out the special significance of the competition's long-term vision to Japan. The campaign was online for a total of 60 days and in that time accumulated financial contributions from 284 supporters. Most of the money raised will go to the construction costs for the new prototype rover model. The team is considering running even bigger and more ambitious campaigns in the future but the team hopes that the success of this campaign will already lead to new potential sponsors.